Dean Scholarships for the 2015-2016 academic year. year award. For the Dean Scholarship, worth $2,000 per year, students must have a minimum GPA of 3.0. 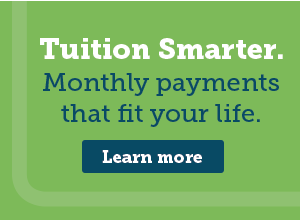 Contact the Glen Oaks Financial Aid Office at (269) 294-4260. Office by 4 p.m. on Friday, Feb. 20.